Luxurious lifestyle brand CÉ LA VI set to open in Taipei. A$AP Rocky to perform ahead of restaurant opening. – Hello Asia! The newest addition to the iconic luxury brand is a completely different concept than its Singapore and Hong Kong counterparts. Perched on the 48th floor of the newly opened Nanshan sky scraper in Taipei’s fashionable Xinyi district, the new destination is already drawing a variety of guests, including global luxury fashion designer Alexander Wang who has been spotted there a number of times ahead of the opening. Acting as a flagship for the region, Cé La Vie Taiwan is the first of several openings planned, with Shanghai slated to open in Summer 2019. 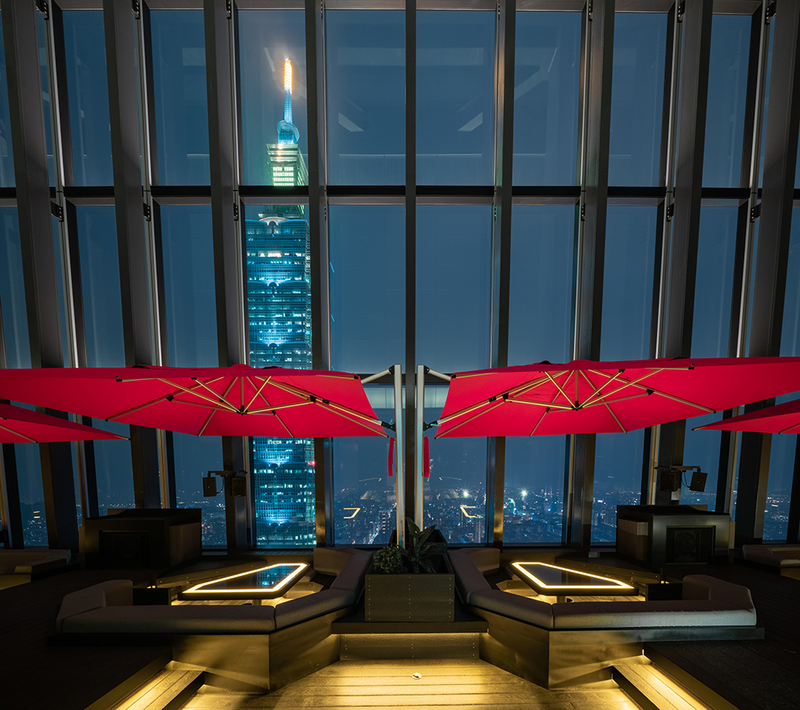 With its architecture, design, and menu all catering to a discerning clientele, Cé La Vie is setting the scene, partnering with Taipei nightlife guru theLOOP to bring a touch of luxury, a hint of cool, and a lot of style to the skies of Taipei. 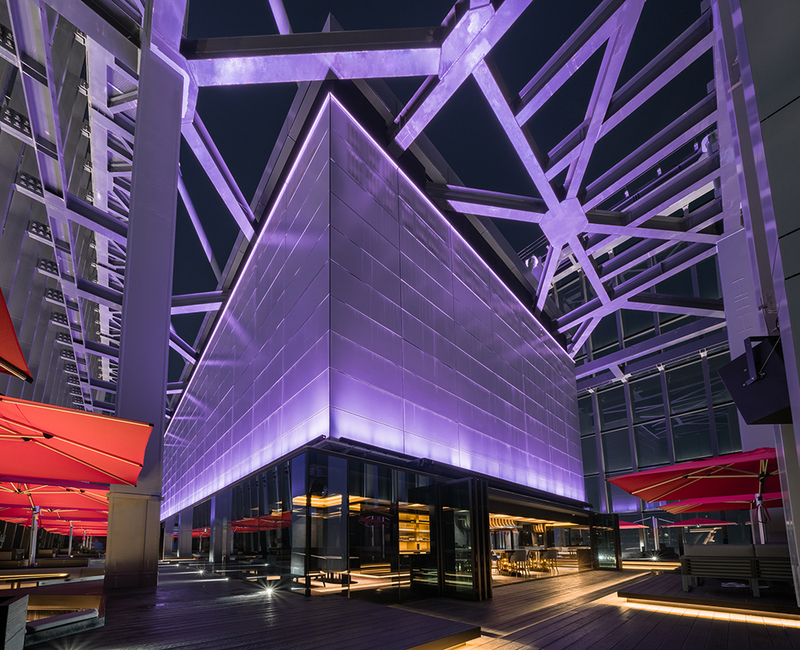 Guests of Cé La Vie Taipei will enjoy 360 views from Taiwan’s highest rooftop lounge. The mountainous Yangmingshan National Park on one side, and Taipei’s glittering city scape on the other. The opening extravaganza will see A$AP Rocky perform on April 26 amongst a selected roster of DJ’s scheduled to perform each week. The restaurant is slated to open a week after the extravaganza festivities, serving up a creative blend of contemporary Asian dishes featuring Black Tea Smoked Chicken & Foie Gras, Iberico Pork Jowl with Chinese BBQ Glaze and Raspberry & Yuzu Cappuccino. The cocktail list is wonderfully unique to Taiwan, with drinks such as Grass Jelly Milk Cocktail, Taiwan High Mountain Tea Cocktail and Baijiu Cocktail on the menu. Cé La Vie Taipei’s radiates elegance with its clean lines and reserved tones, its interior design drawing inspiration from the city itself. 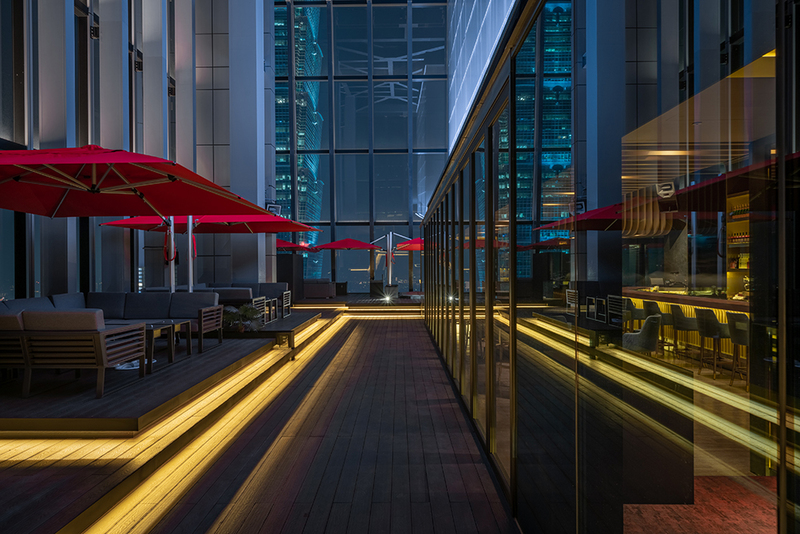 For those familiar with the brand, their instantly recognisable trade mark red umbrellas rise above each table, creating a more intimate space for each booth. 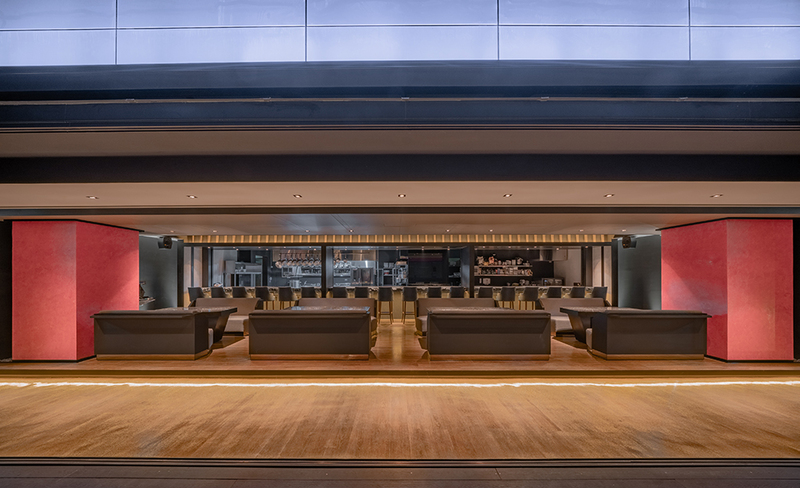 Each booth features individual climate control, making the roof top bar accessible and comfortable all year round. The club is equipped with a cutting edge sound system designed by Audio 6 Taiwan alongside Funktion-One UK. The system setup comprises of 4x Resolution 2s, 28x F81 Loudspeakers with 2x BR218 and 15 BR115 bass that encompass both the indoor and outdoor 1400 square meter space. In other words, the sound quality is sure to be amazing. Cé La Vie truly takes their guests on a journey for all five senses with the entertainment to include audio-visual technology, electric performances, and contemporary music. Both local and international talent will be featured with the aim being to create a seamless transition from day to night. For updates, be sure to visit the website.